I present frequently on topics related to 21st Century Community Learning Centers (CCLC) and have created this space so that I can provide on-going resources and professional development for fellow 21st CCLC administrators, coordinators, instructors, and other stakeholders. 21st CCLC Questions? Use this form! If you came here with a specific question, please know that you can utilize the contact form link below should you have a specific question that goes unanswered after looking at the resources on this page. I will either contact you directly with an answer or add your question and my response to the FAQ listed on this page. All 21st CCLC grantees are required to collect and report data using the 21APR program. 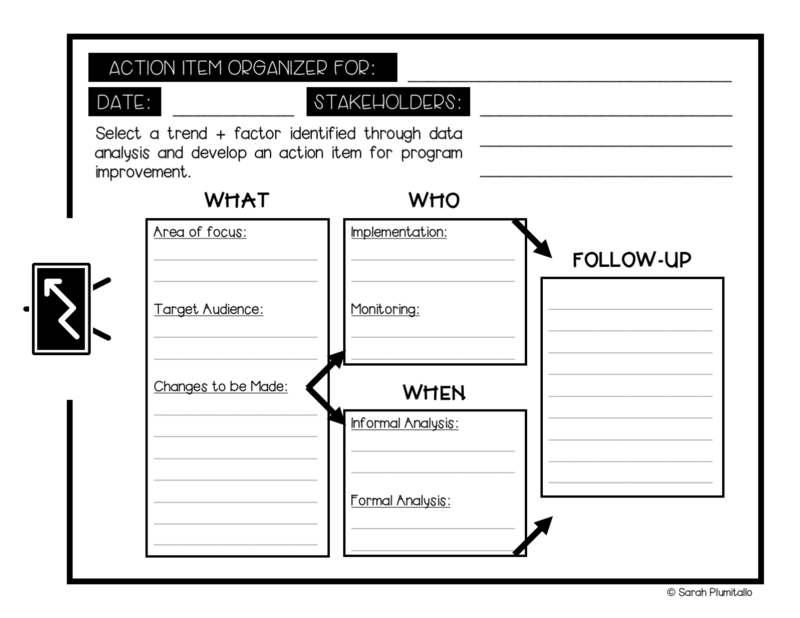 This data collection tool was initially developed to make this process easier for grantees, but also to improve the use of the data for on-going programmatic decisions before 21APR deadlines are near. The 21APR Data Collection Tool is best used from the outset of a program year, though you can certainly begin using it at any point by simply transferring your program data over. The main feature of this tool is automatic calculation and tabulation which gives you an on-going “pulse” of your program. Fields that require manual input are noted with red headings; all other fields should not be edited unless an official edit is listed below (such as replacing formulas that return errors, etc.). This tool was last updated on September 20th, 2017. 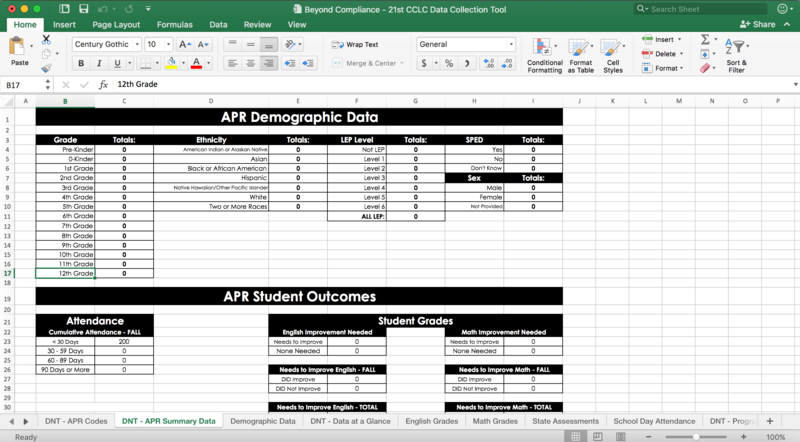 September 20th, 2017 Update: The 21APR Data Collection Tool has been updated to reflect new reporting requirements that breaks down student outcomes by attendance category. What is data collection without analysis? Useless! 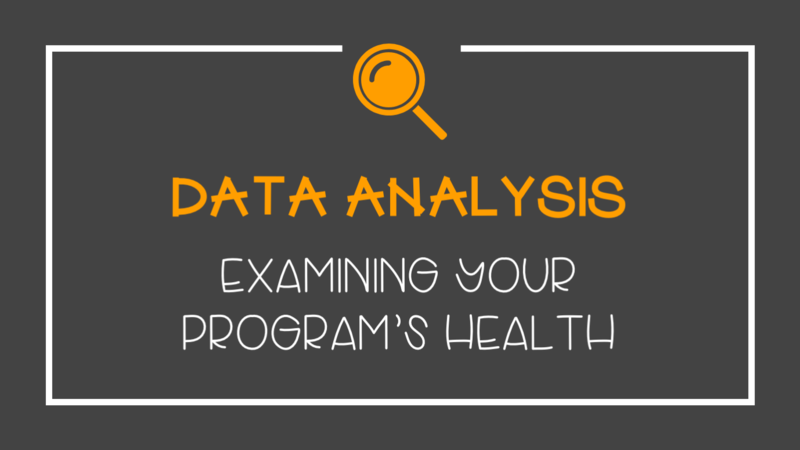 The metrics required by 21APR are metrics that can give you an on-going picture of program health. Things like school-day attendance, program attendance, improvement in math/reading grades… those things tell you if you are on the right track, and more importantly, when you are on the wrong track. As questions are asked using the help tool above, responses will be posted here.